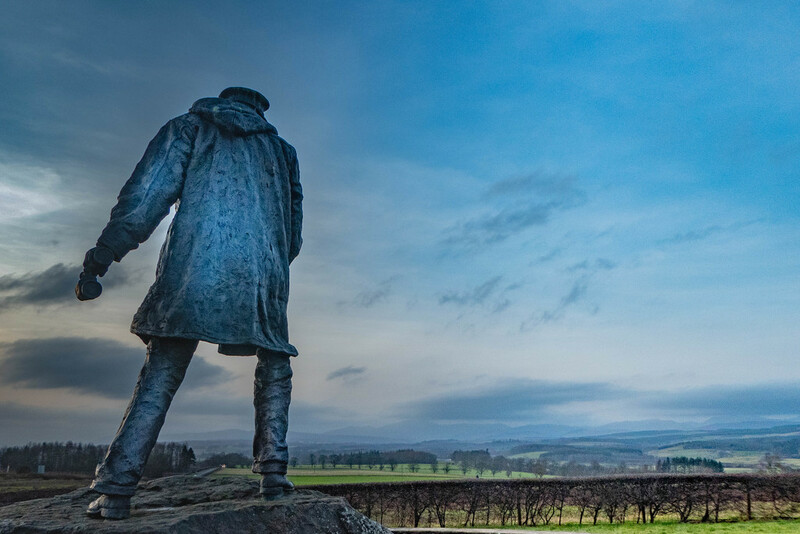 The David Stirling Memorial at dusk, with the statue of the SAS founder looking towards the Trossachs. @gardenfolk Thank you for all your lovely comments and favs! !